Interested in building a partner relationship with MACRO.CCS? We’ve built many successful relationships with corporations over the years, and welcome your interest. 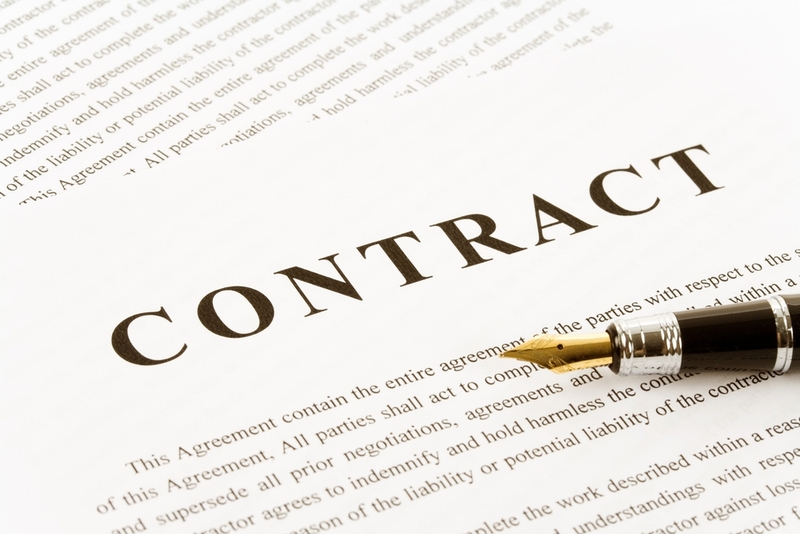 To start, you will want to review our subcontract agreement. If you agree with its terms and can provide the necessary insurance coverage, then your consultants will be considered. You’ll find our open positions under the Employment tab. We indicate those that require local technologists, can’t entertain H1B Visas, etc., so you will know which might work for your consultants.